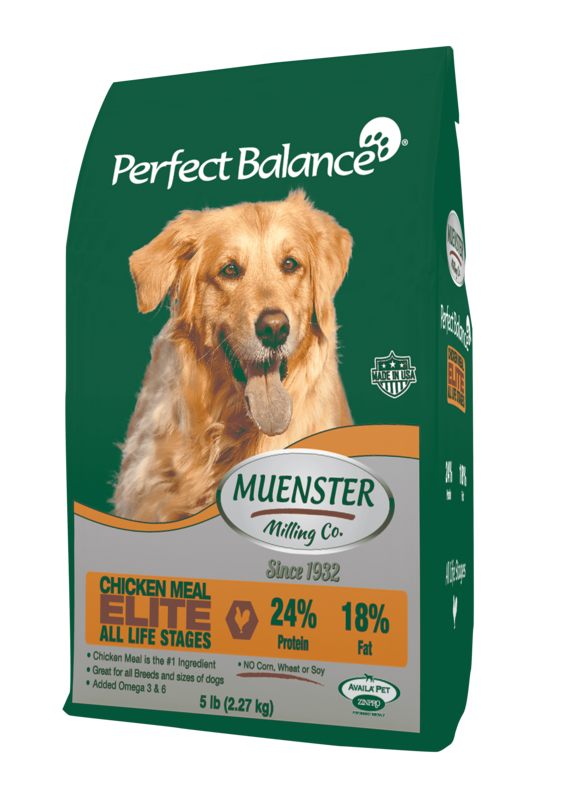 Perfect Balance Elite – All Life Stages is the perfect performance dog food. 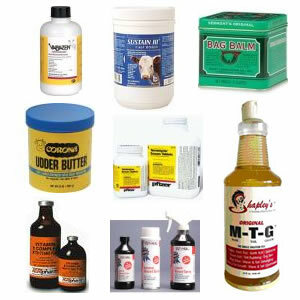 It’s loaded with chicken meal and and chicken fat to give your dog the energy it needs to perform at it’s peak level. 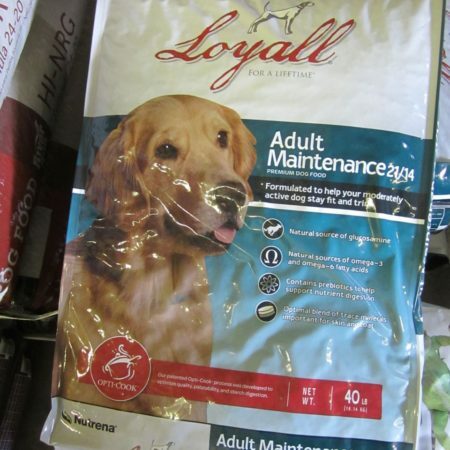 It’s a great All Life Stages food from the time the puppy is weaned through the golden years. 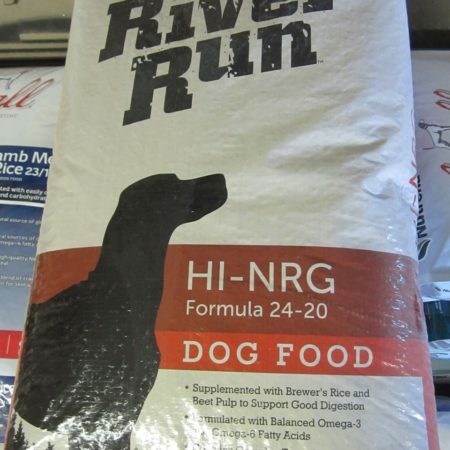 It’s truly an elite formula of pet food designed to give your dog the perfect nutrition it deserves. As always, it is made with a 100% guarantee that it is made free of chinese sourced ingredients.